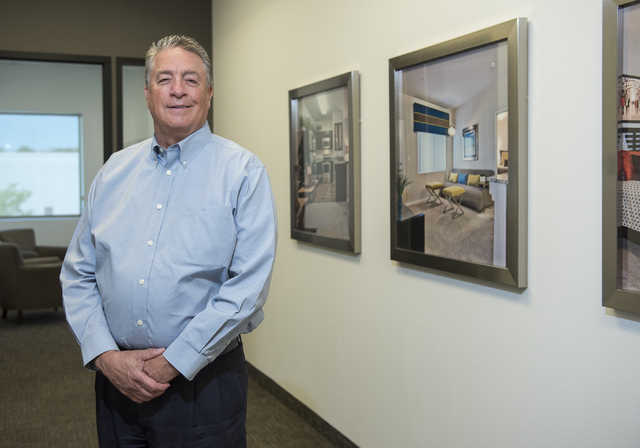 Bob Weidauer is no stranger to real estate. 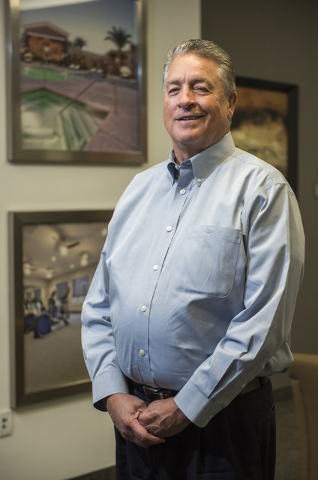 The CEO of Las Vegas-based WestCorp Management Group, a real estate asset management company that manages multifamily properties and communities in Nevada, Washington, North Dakota, New Mexico, Texas and Florida, spent 30 years in real estate before creating the company in 2007. 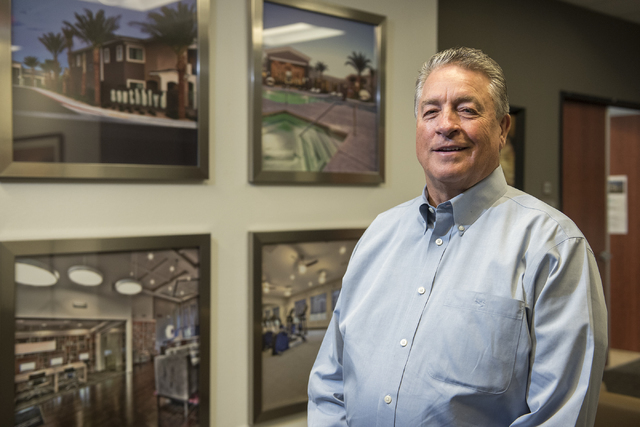 Before WestCorp Management Group, Weidauer served as president for Nevada West Development, a real estate development company for which WestCorp operates as a subsidiary, and as chief financial officer for Transcontinental Properties’ Las Vegas operations, which built the Lake Las Vegas resort community. Q: Las Vegas is adding about 5,000 rental units this year. How do you anticipate the demand for rental units in Las Vegas in the future? A: Las Vegas is playing catch-up because, from 2008 to 2012, there was very little or hardly any new apartment units coming online, so you have so many coming online now. 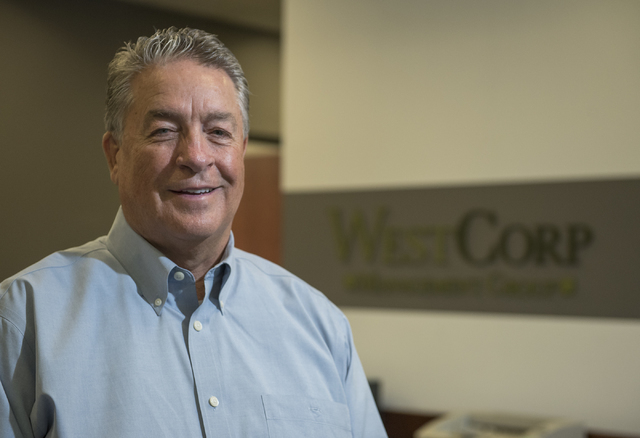 At WestCorp, we not only manage new properties, but Class B and C properties, too. In the last couple of years, it’s healthy across the board as far as occupancy is concerned. All of our properties are more than 93 percent occupied, while many of them are between 95 to 96 percent occupied. We also partner with Nevada West Development to stabilize a majority of units coming to Las Vegas. Last year we stabilized two properties. There are some people starting to build again, and it’s not difficult to lease up those units. We believe that the market will still be able to absorb more units in the future. There’s still a lot of room to expand here in Las Vegas, and it’s a good market. Q: Las Vegas rents average more than $900 a month, which is a significant increase compared to prior years. How much do you anticipate rent will increase in this market? A: The usual rule of thumb is that, if a property is occupied at 90 percent or above, you need to start pushing rents because rent increases give properties more value. Owners of the properties we manage are always trying to push it a little bit. The average rent of $900 across the board is because the new units are averaging much higher rents, usually over $1,000 a unit, but it’s being balanced by Class C properties, which are ranging from $600 to $700. Even with an increase in the number of rental units coming online, I expect that rent will increase because Las Vegas is starting to get healthier. We were the last to come out of the recession, and each year we’re getting healthier as economics improve in the valley. Q: How do Las Vegas rents compare with other similar cities and Western areas? A: In Downtown Salt Lake City, they have a huge pent-up demand, so that area is pushing a little higher than us. In Denver, they brought on a ton of rental units in the past few years and are still holding pretty well, as rents are a little bit higher than us. On the West Coast, cities like Los Angeles, San Francisco and Seattle have much, much higher rents than us right now. Phoenix is probably the most comparable to Las Vegas, and I expect that their rates are a little higher than ours because they came out of the recession a little bit faster than us. Q: What’s your opinion about the luxury rental market in Las Vegas? Is it tapped out, or is there room to grow? A: You just don’t know how deep that market is, and you can only go so much. Having said that, before the recession, ownership compared to rentals was about 70 percent ownership and less than 30 percent rentals. Now what you’re seeing, which could be due to millennials (those who are 18 to 34 years of age), is ownership is at 62 percent, and rentals have increased 8 to 10 percent. What you’re seeing, especially in younger people, which is the market you’re renting to, is that they’re more apt to rent than those who are a decade older. They’re looking for all the amenities you’re adding, and we’re seeing a lot of amenities being added, and that’s what’s drawing them into Class A properties. All developers are doing that in town, and I still think there’s room in that market. We’re leasing up those properties and not seeing any signs that it’s going to slow down anytime soon. 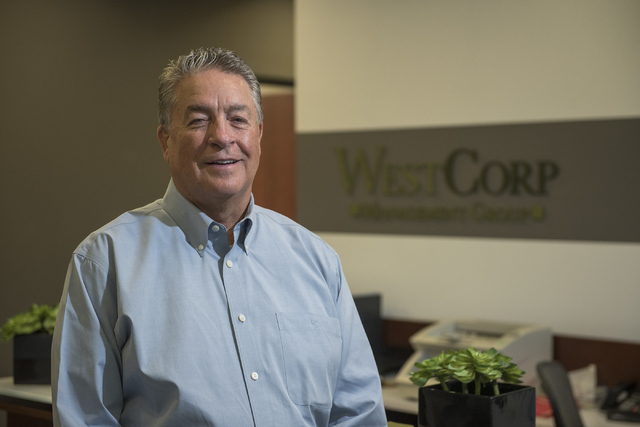 Q: What kind of projects is WestCorp focusing on at the moment? 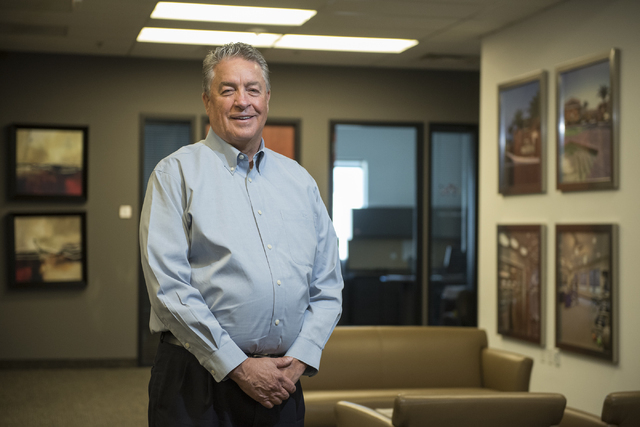 A: We have two projects in the southeast and southwest, Union on South Hualapai Way, and southwest on South Durango Drive that we’re working with Nevada West Partners to lease up; and we have another under construction at the 215 Beltway and South Buffalo Drive in the southwest, which we’ll start leasing at the end of September. We’re expecting to open another community, Evolve, at St. Rose Parkway and Spencer Street at the end of September. There are also two other projects we’re working on – one is next to Evolve, and the other is next to Union. We’ve also had a few people approach us who aren’t big players in the industry about projects they’re doing, so we’re working on those. One is under construction, and (the) other will be under construction this spring, so we’re doing more than just Nevada West Development properties. Q. What’s in store for the company in the future? A: We expect to grow, and we’d like to manage more than just Class A properties. We’re good at stabilizing properties, and we’d like to grow Class B and C properties in Las Vegas and outside of the market, too. In the past, we’ve managed properties in a lot of different markets, and though we’re stationed in Las Vegas, I expect the company to expand outside of Las Vegas. My attitude is, if you’re staying status quo, you’re slipping. If you’re not continually growing, you’re going backward. Employees like to work for companies that are growing because it gives them more growth opportunities for promotions, and you get better quality of employees when you do that.